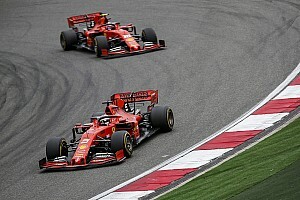 Renault was “there or thereabouts” with Ferrari regarding engine power last year, according to chief technical officer Bob Bell. 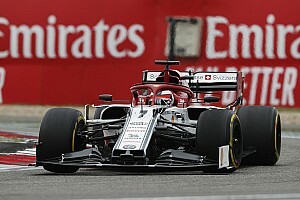 The French manufacturer was a clear third in the engine pecking order behind Mercedes and Ferrari in 2015, as it struggled with performance and reliability. But changes to its internal structure, a new direction over the winter and successful in-season development transformed its fortunes in 2016. 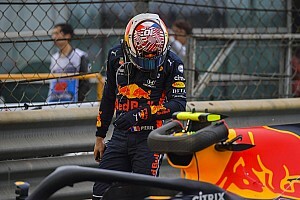 The improvement allowed Red Bull - which rebranded the Renault units as Tag Heuers - to beat Ferrari to second place in the constuctors' standings. 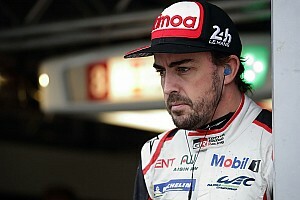 Regarding where the Renault power unit slotted into the pecking order, Bell told Motorsport.com: “It's certainly behind Mercedes, there or thereabouts with Ferrari, maybe slightly off but not by much. “Renault has closed the gap to Mercedes. 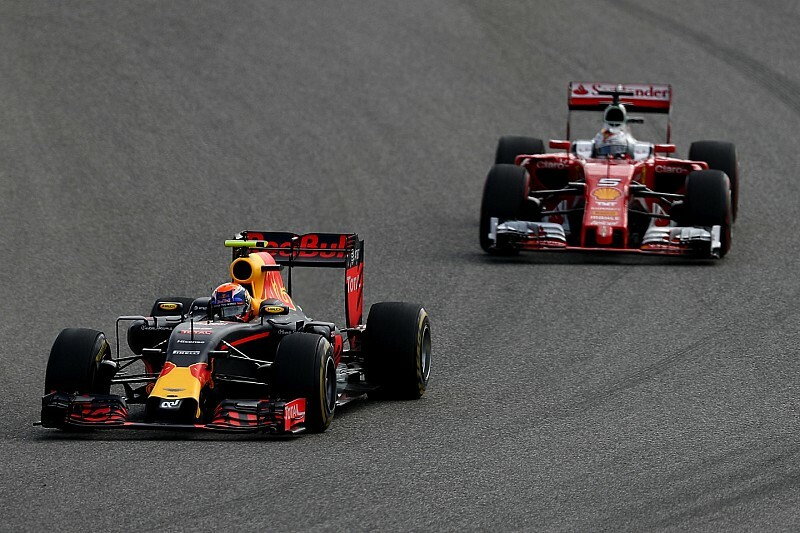 You only have to look at Red Bull's performance last year, they've been able to take the fight to Mercedes on many occasions. 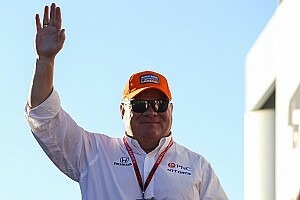 Bell is hopeful Renault will make gains this winter ahead of the new season, but admitted it might not be until 2018 that it is able to completely close the gap to Mercedes. “We have to close that gap and we'll make another step over winter,” he said. “But whether that will see complete closure or not, you just can't tell. There's no way of knowing. Bell also praised the efforts of the Renault engine department for bouncing back from a tough 2015 to make gains in 2016. “It is massively impressive what they've achieved, because they really set out with the mandate to make sure at the very least the engine was absolutely rock solid in terms of reliability, and they've achieved that,” he said. “It was probably the most reliable engine on the grid last year and that's a huge credit to them, but that hasn't stopped them putting a lot of performance in the engine.